If you happen to be visiting Romania these days, you’ll be surrounded by different stalls selling Mărţişor (if you’re curious to know what that is, you can learn more about it here) and flowers. Lots and lots of flowers. 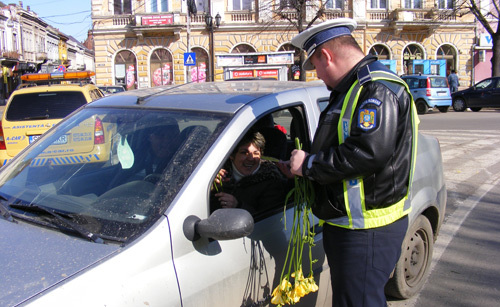 You would think Romanian men are the most romantic in the world and they like to pamper the women in their lives with flowers as soon as the first sign of Spring appears. I will not comment whether that is true of not (so girls, you’ll have to find out on your own), but what I can say is that March is considered the Month of Women. You might think that is because March is the moodiest month of the year, so it resembles to a woman’s tantrums (guess that is kind of true). The real reason behind it though is that in the first weeks of March Romanians have different celebrations which honor women, one of which is actually ‘Women’s Day‘. As we all know, women haven’t been considered equal to men for a long time throughout history. 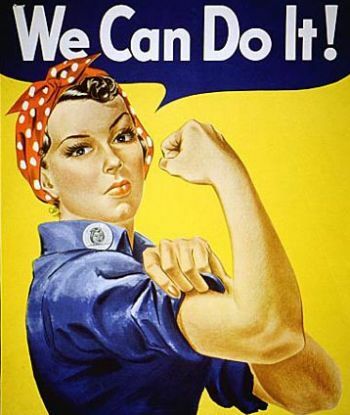 It was unconcievable for a woman to do jobs considered fit for a man only… like being a mechanic or running a company. And even today, studies show that women earn less for the same job a fellow man would do. March, 8th marks a series of events when women decided to stand up for themselves and try to change the order of the world. 1910 – the first Women International Conference is organized in Copenhagen and decide to establish an International Women’s Day. The idea was presented by Klara Zetkin as an International Women’s Day to be celebrated on the same day (which was not yet decided) in every country on the globe, symbolizing the efforts of all women in the world for a better life (right to education, right to vote, the right to work and to hold public office). February, 1913 – Russia celebrated International Women’s Day for the first time and decided the date of 8th March as the official date, which remained the same until today. Nowadays we have females as minister, women astronauts, women teaching in universities, women who work and have a family at the same time. In the media we increasingly see models of strong and achieved ​women. Although the mentality has changed much from the years when the International Women’s Day was just an idea or from its first celebration, there is still discrimination against women. Although for many of us on the 8th of March is a day of gifts and flowers, love and appreciation, there are still women for which this day represents hope and strive for better. Women are still not paid equally, not present to the same extent as men in politics and business, and domestic violence is still a serious problem even in the present. International Women’s Day is celebrated in the following countries: Albania, Algeria, Angola, Armenia, Azerbaijan, Bangladesh, Belarus, Bosnia and Herzegovina, Brazil, Bulgaria, Burkina Faso, Cambodia, Cameroon, Chile, Colombia, Croatia, Cuba, Cyprus, Denmark, Eritrea, Finland, Georgia, Greece, Guinea Bissau, Iceland, India, Italy, Israel, Laos, Latvia, Kazakhstan, Kosovo, Kyrgyzstan, Macedonia, Madagascar, Malta, Mexico, Moldova, Mongolia, Montenegro, Nepal, Norway, Poland, Portugal, Romania, Russia, Serbia, Slovakia, Slovenia, Sweden, Syria, Tajikistan, Turkey, Turkmenistan, Ukraine, Hungary, Uzbekistan, Vietnam, Zambia. In Arab countries, Muslim women are almost always presented as victims of tradition and patriarchal system of society in which they live. Contemporary history of countries such as Algeria, Lebanon, Egypt include nevertheless female figures who led the country towards democracy. In Algeria, it is a palpable truth, starting with the struggle for liberation from French occupation, women have fought with sword in hand alongside their men. In the 70s there were always women in parliament and government ministers. Although it started in the early years of the last century as a social and political celebration, the day of 8th March gradually turned to be a special day when men express their love and affection for women. 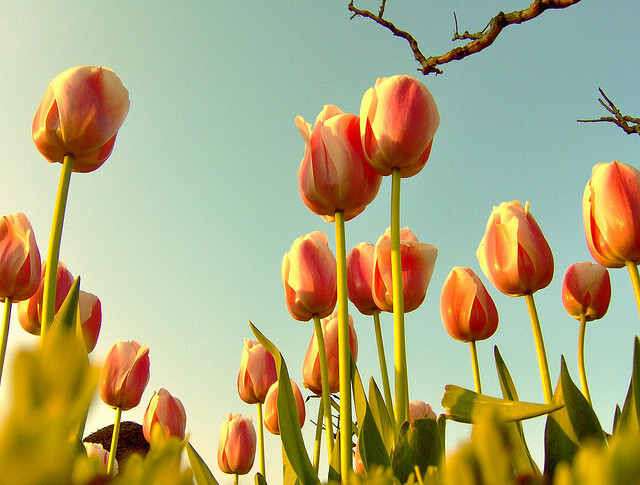 Usually men gift flowers to all the women in their lives: mothers, sisters, teachers, co-workers. 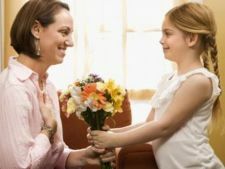 In Romania and Bulgaria the traditions of the communist era are still preserved and on March 8, they celebrate Mother’s Day as well. On this day children make gifts to their mothers, grandmothers, and women teachers. When i was little for example, close to mother’s day we would have an arts and crafts class where we would make all kinds of cards and small gifts for our moms. We either painted something or designed using plasticine or even pumkin seeds. Everyone was really excited and tried their best to make the prettiest gifts. On women’s day you can get all kind of discounts at restaurants, bars, plays (if you are in Bucharest, there’s a nice offer right now at the National Theater), even dancing classes. As it is a day of celebrating women, if you are one you can be surprised by the amount of people who would honor you. It can be just exiting the subway while going to work or when a policeman stops to check your papers or even when you are going to the grocery store. If you are wondering what celebrations are organized in your country, you can check the International Women’s Day page, which has posted events for this day around the world. Oh! Just a little fun Fact: I guess Romanian men felt kind of neglected, since women had their own special day celebrated, but they didn’t have theirs (although there actually is an International Men’s Day celebrated on 19th November – which they don’t know about). So a Romanian beer brand decided to set the score right and they declared the day of 5th May as Men’s Day. Though it’s not a recognized legal celebration, women across Romania decided to play along and just give them extra attention on that day.